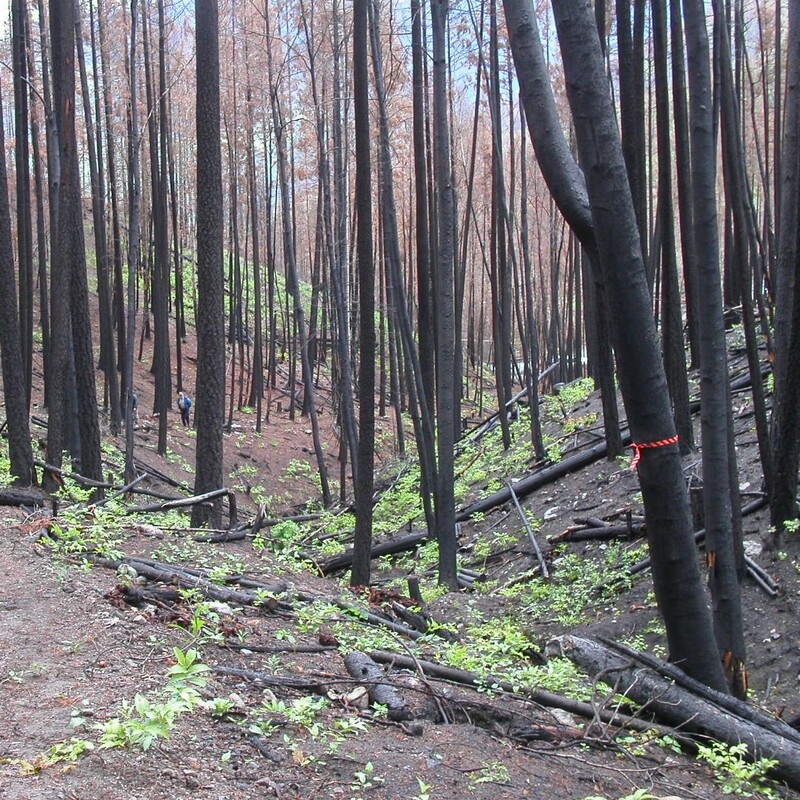 Victoria – A Forest Practices Board study has found that forest licensees, government and forestry professionals have done an excellent job of ensuring most trees replanted in 6,488 cutblocks across the province are growing into healthy forests. Each year, more than 200 million seedlings are planted in B.C. Following the logging of public land, forest companies are required to reforest sites with native tree species to establish a new crop of trees. The companies are then required to tend those trees for a number of years, to ensure they survive and grow into a healthy new forest by a specified date. Once they reach this stage, called free-growing, the companies are relieved of their responsibility to look after the trees and they become the responsibility of the Crown. The board study looked at the first 6,488 cutblocks required to be free-growing since the current rules were established in 1987. Overall, the results of the study are excellent. Across the province, 85 per cent of cutblocks are free-growing, and on average, these cutblocks reached free-growing status three years early. The board also found that, of 291 cutblocks with a high risk of not reaching free-growing status, 99 per cent of the area was indeed free-growing. For 15 per cent of cutblocks that did not completely achieve free-growing status, the main reason was patches of competing brush. A failure to achieve free-growing status on time accounted for 220 cutblocks, and 918 had the deadline extended. The fieldwork indicates that most of these sites are likely free-growing, but a portion of the cutblocks has competing brush that needs to be removed before the whole site can be considered free-growing. Achievement of free-growing status is also an example of results-based forestry and provides an interesting assessment of this approach to forest management. Forest companies are required to achieve free-growing status within a certain time period, but they are not told how to do that. It is up to the companies to meet the free-growing standard however they choose. In this case, the approach is working. The study consisted of a combination of field review and analysis of the Ministry of Forests’ silviculture database, which keeps track of reforested sites across the province. The study covered 6,488 cutblocks that were logged between October 1987 and December 1992 and required to be free-growing by August 2002. Over 291 cutblocks were examined on the ground.